IDW Solicitations for September Are Out! 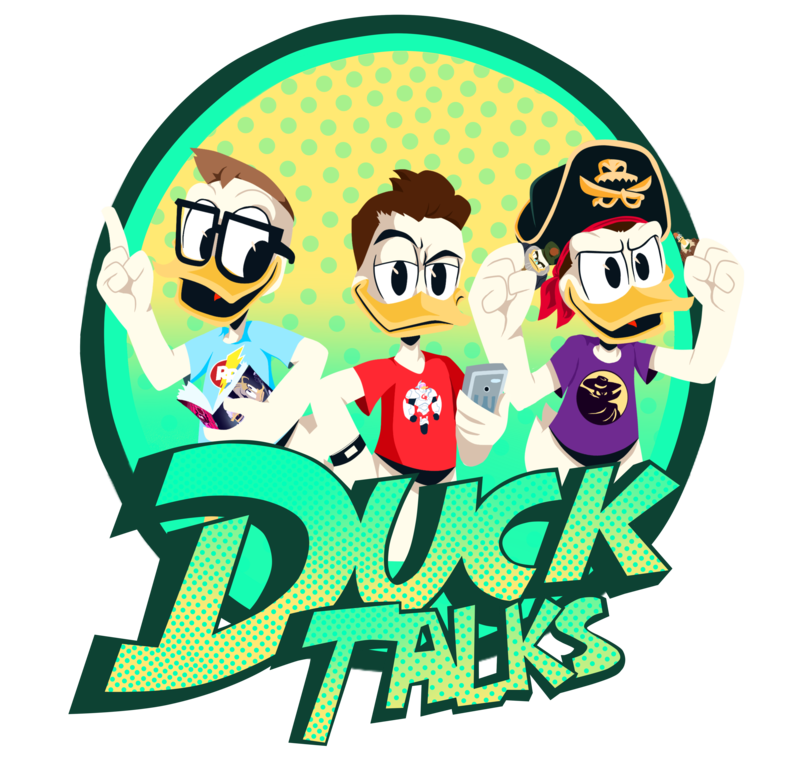 Hey it’s that time of the month when we get to jump forward three months and see what we cam expect from our favorite Disney Duck comic. Issue #13 of IDW’s DuckTales promises two adventures in Duckburg! Check out the description followed by the revealed covers below. These stories sound great, and I’m loving the covers. I know our family enjoys this comic each month, and I can’t wait to get ahold of more DuckTales. How about that Mighty Ducks reference!? We are going to try something different moving forward. IDW not only offers DuckTales comics, but they publish many Disney comics that feature our feathered friends. Because IDW has been so gracious to share these books with us we will begin offering info on them. ● Variant cover by Marco Mazzarello! Magica De Spell’s altogether spooky family is back in Duckburg for an extra-thick Halloween special! “The Gifts of the Gods!”: Armed with hexes from ancient Rome, they’re going to “help” Magica take Scrooge McDuck’s Money Bin by storm—whether Magica likes it or not! ● Advance solicited for October release! ● Continuing from the Walt Disney’s Comics and Stories legacy numbering #744! Previous The Life And Times… Is Being Reprinted! And It’s Available For Preorder! Next Update On Upcoming “Life & Times” Release!